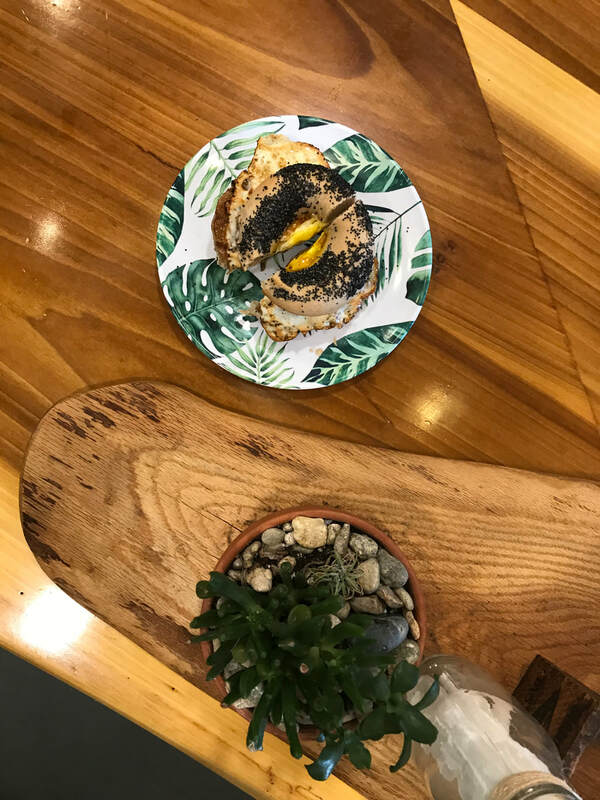 ​The Goods is a market and café owned by locals who are striving to bring the community together with local, fresh food as well as local artists, farmers, and craftsmen. 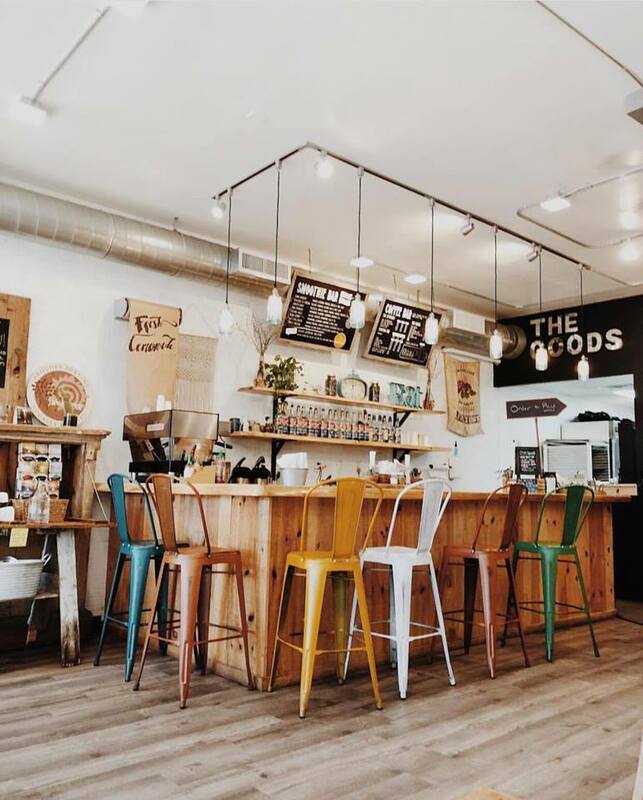 The Goods sells fresh, made to order, sandwiches, salads, bowls, wraps and pizzas. 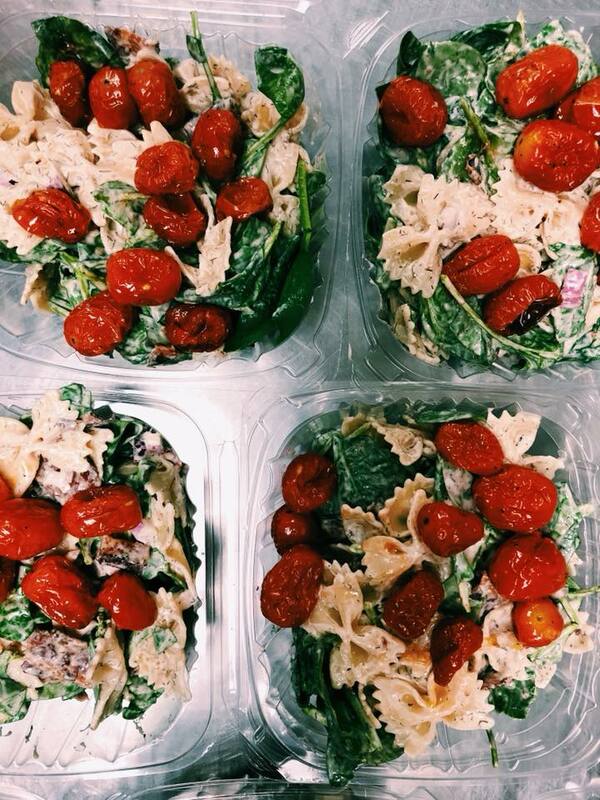 Additionally, you will find daily made pastries, chocolates, grab and go salads, soups and much more. You can also get fair-trade coffee & espresso, smoothies, matcha & Tumeric lattes and more! 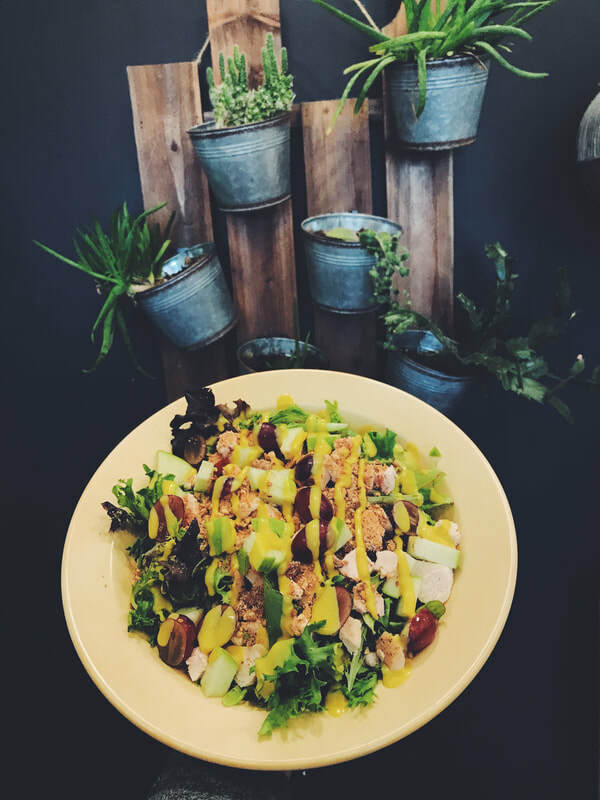 Everyday the market is expanding with goods from local farms, artists and craftsmen, and they are always looking for new partnerships. 7am-3pm Seven days a week! Some days we have to close early due to Catering. Please call ahead for hours ! We are looking for a new person to join our team for the spring / summer! Email us for more information or to send an application. Looking For Delivery? We use Take out Guys! Click here to order! Check out our wedding catering menu! You can order catering through here!